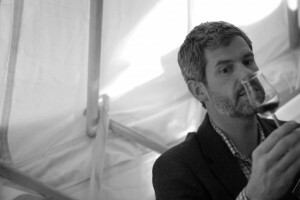 The Whisky Exchange Whisky Show really is the highlight of the whisky calendar; fabulous whiskies, a stunning location and the opportunity to talk to the people who actually make the spirit make this the must go to show of the year! They also have a trade day on the Monday which is why I found myself at Vinopolis on a surprisingly sunny October lunch time where I met up with lots of fellow bloggers and friends. My first stop was at Number One Drinks where I met up with Marcin and his nephew. Vicious rumours had been circulating that all of the new Karuizawa’s had run out; well they had in the shop, but Marcin had a couple of bottles available for sampling and I had a swift vertical tasting through the new releases. Last year I enjoyed the Karuizawa Spirit of Asama so much that I bought one of each release. The Spirit is back this year after a further 12 months maturation and I have to say that it is a step above last years offering. 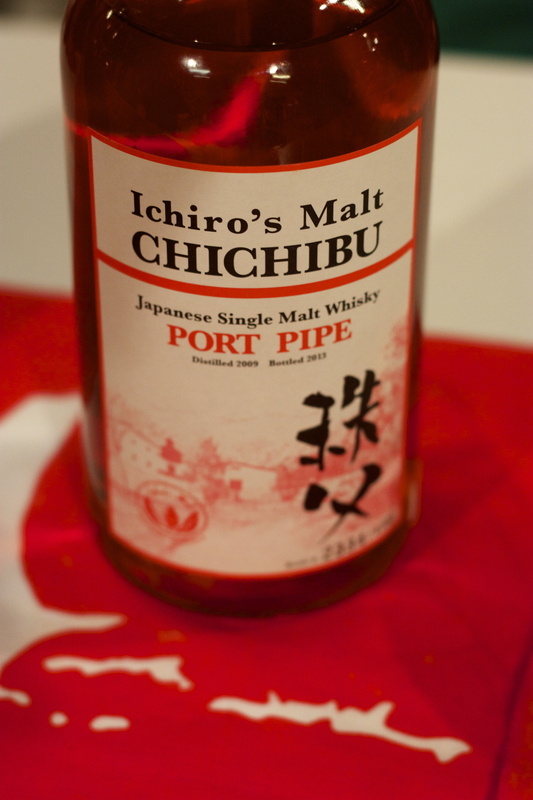 It had more depth, is richer and when released I would urge you to buy this affordable Karuizawa from this sadly closed distillery. I then moved onto the Bourbon matured 30 year old release before tackling the sherry monster that has matured gracefully over the past 31 years. Both were excellent, but for me the slightly lighter bourbon matured whisky just nicked it. The Signatory stand was manned by Tim of The Whisky Exchange. Not wanting to over indulge I opted to try only one of the whiskies on offer. A restrained decision, but one that meant I missed out on some crackers. Still the whisky I tried was magnificent; a great example of an old highland malt. 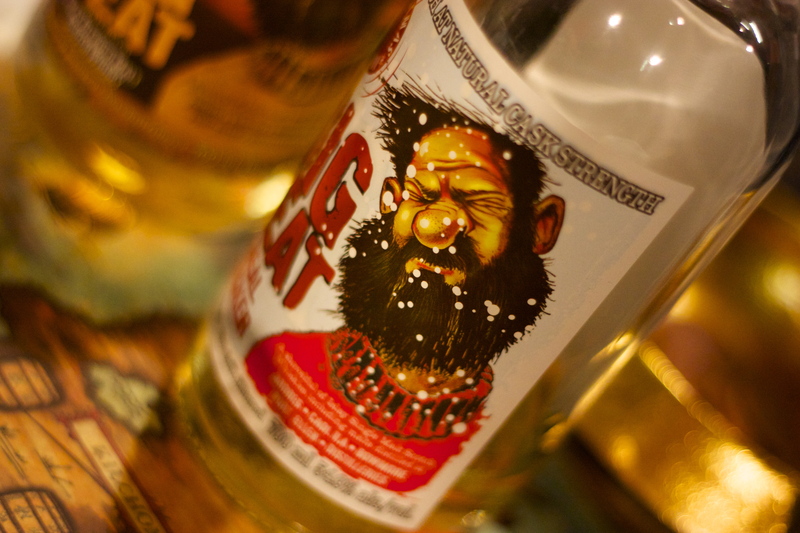 Palate: Initally sweet with a touch of aniseed. Light and deep; very warming. Fabulous! 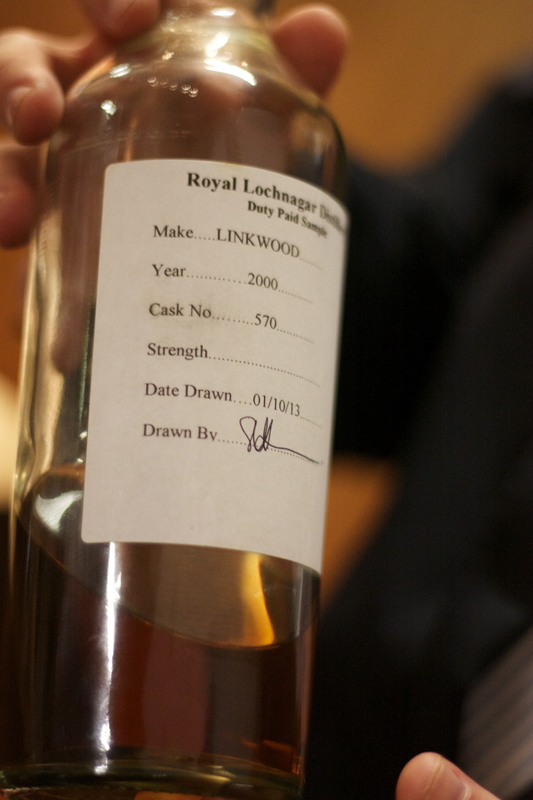 This whisky show allows you to try whiskies that you rarely see, nevermind able to afford! 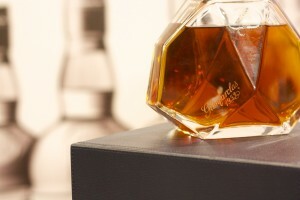 The next dram I had would cost around £6000 a bottle due to its scarcity and age. The notes here probably don’t do it justice as its difficult in a show environment – you really want to spend all day with a spirit this good; the Glenfarclas 1953. Next stop was the Glenfiddich Everest Yurt! Yes, the actual yurt that has been at the Everest Base Camp with the Walking with the Wounded participants. We were welcomed in by Mark and settled down in the luxurious surroundings where we were given a brief overview of Glenfiddich and the role they play in sponsoring this most worthy of causes. We were also given more information about the upcoming expedition to the South Pole which is essentially a race of three teams of wounded servicemen and women in temperatures as low as -35C, to show the world that they have incredible courage while reminding us of the debt we owe to them. Almost secondary to be honest was the whisky – the stories of what these men and women are doing is incredible. 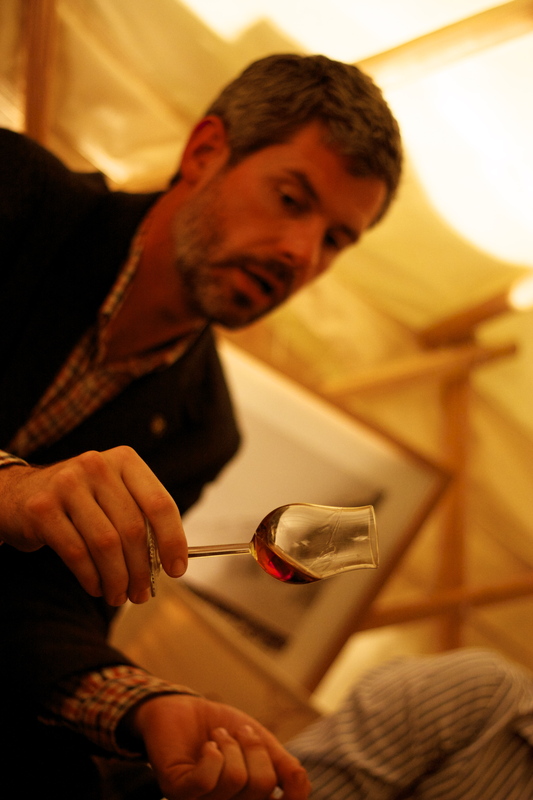 Palate: Very fresh before being tempered by the autumnal stewed fruits that we have become accustomed too. Lots of black pepper too providing a spiciness. 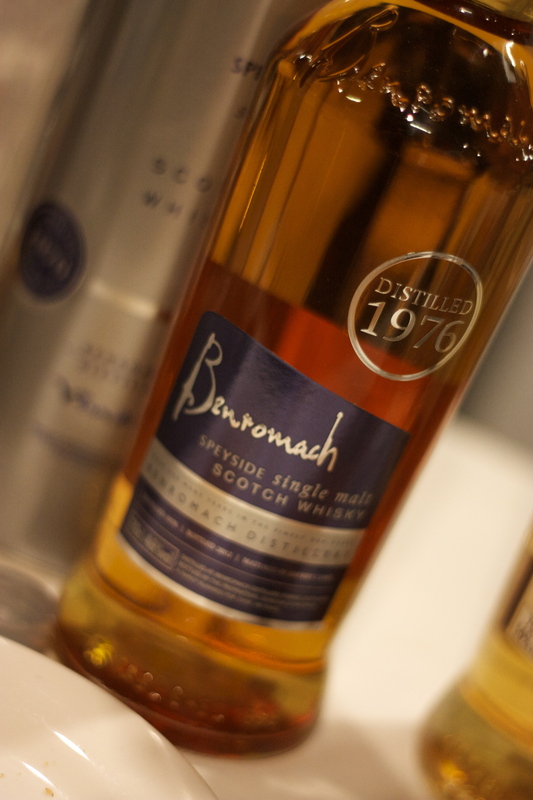 I stopped by the Diageo stand yet somehow failed to make notes on some great drams – I was too busy chatting to David and James to be honest, but the images below give you an idea of what they brought. 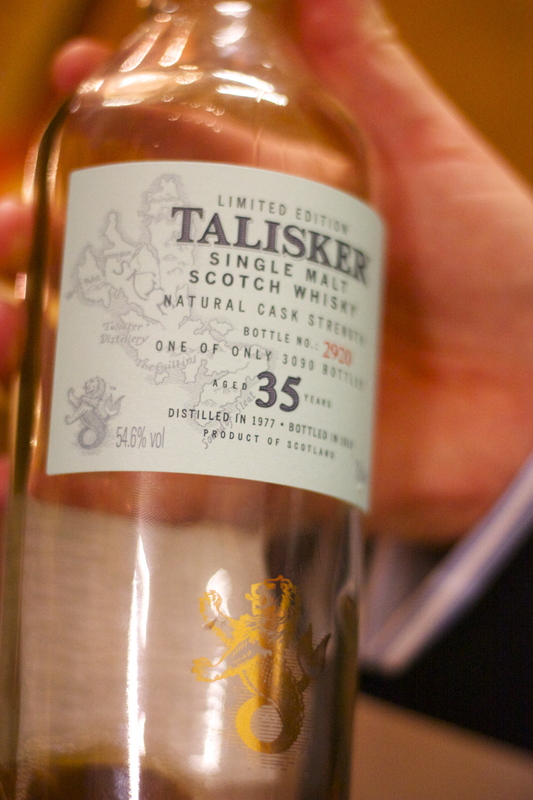 I was delighted to be able to finally try the Talisker 35 Special Release from 2012, but the star of the show (can you see what my wife makes me do on a Saturday evening?!) was a cask sample from Linkwood. In fact I’d say that this 12 year old whisky was probably my favourite of the day! 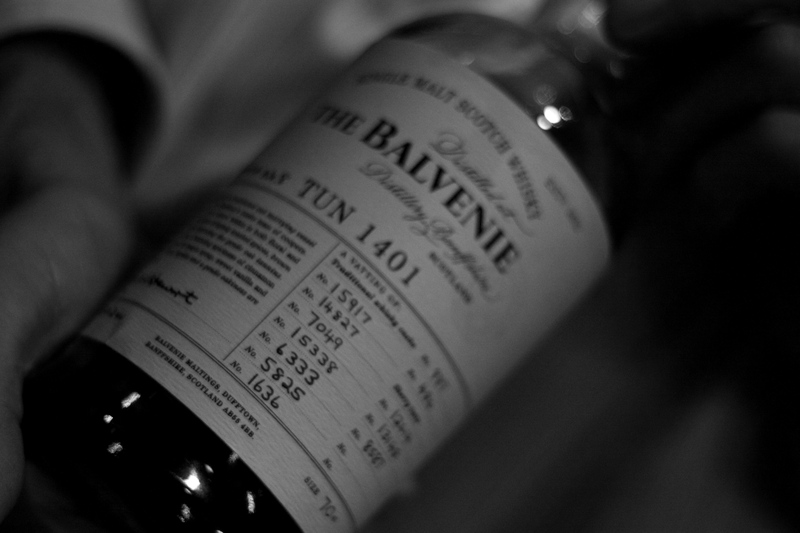 Balvenie again treated the punters with some remarkable whiskies. 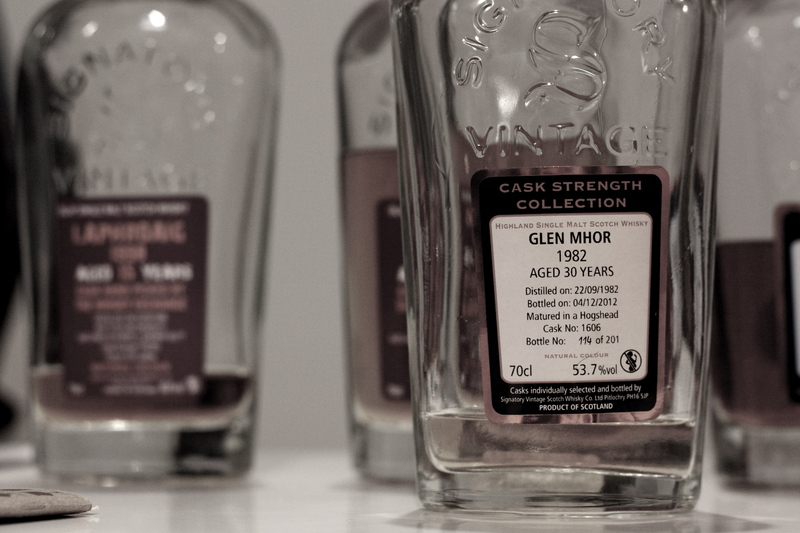 First on my list was one of the Dream Drams – The Siblings bottling. 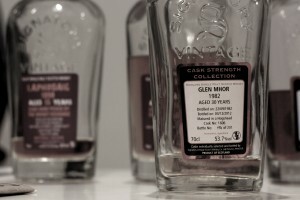 This was a release especially for the show and contained whiskies from three casks – one from 1980, 1982 and 1985 to represent David Stewarts children. It was fresh, tropical, sticky and fruity – a real treat. Then it was time to try the latest in the Tun 1401 Series – Batch 8 – which is crafted from a mixture of three sherry and two bourbon casks. 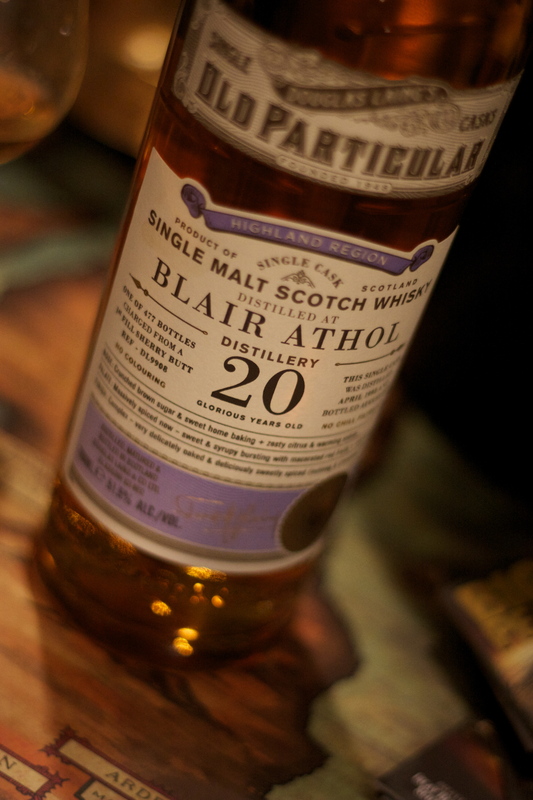 It is a very clean sherried whisky with a huge palate. It reminds me of Jelly Belly sweets and is yet another brilliant bottling in the range. I had a lovely chat with Cara at the Douglas Laing stand and was fortunate enough to try a rather special Port Ellen 31 [51.5%] that was minty, full of lemons and ever so subtly peaty; a gorgeous Blair Athol that was packed with foamed bananas and orange; a North British 50 that would grace any festive lunch – it was rich and full of Christmas cake; and the new Big Peat Christmas 2013 release – buy it, its a great whisky at a very affordable price! 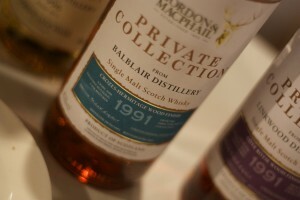 The show concluded with a quick stop at Compass Box to enjoy their brand new Peat Monster 10th Anniversary with Celine, a chat with Stan at Gordon and MacPhail (and a tasting of a Glen Grant 1948, Benromach 1976 and a wine-finished Balblair). Finally a quick dram with Joe at the Great Whisky stand with a full on ‘The Bomb‘ – a nice PX matured dram that will see you through the winter! I can’t recommend this show highly enough, so make sure you create a space in your diary for 2014 now… and I’ll see you in London next October. You won’t regret it!